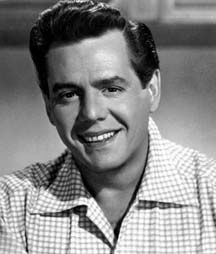 Desiderio Alberto Arnaz y de Acha III, better known as Desi Arnaz, Sr., was born on Mar. 2, 1917. Of course, people all over the world know him best as Lucille Ball’s former husband and from their television comedy series I Love Lucy. Arnaz was diagnosed with lung cancer in 1986 and died on Dec. 2, 1986, at the age of 69. 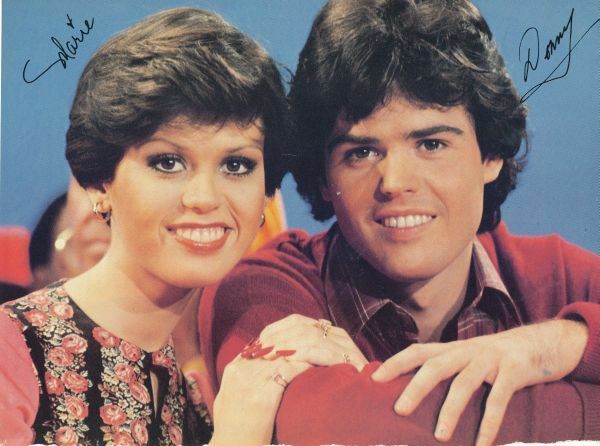 It was 40 years ago today that the Donny & Marie variety television series premiered on ABC. Real-life, singing siblings, Donny and Marie Osmond brought their unique blend of style (i.e. collared shirts, purple socks and superb ice-skating moves… yes, it was the mid-1970’s) and witty banter to the small screen, while acting in comedy skits and then performing a song or two. Every Friday, the siblings welcomed legendary guest stars to their show, including Bob Hope, Desi Arnaz, Andy Williams, Betty White, Olivia Newton-John, Sonny and Cher and many more. On Wednesday, television and film actor Paul Rudd received the 2,554th star on the Hollywood Walk of Fame. The actor has currently been making his rounds in the media to promote his new film, Marvel’s Ant-Man, which had its premiere in Hollywood last night. Incidentally, Rudd also co-wrote the film’s screenplay along with Edgar Wright, Joe Cornish and director Adam McKay. 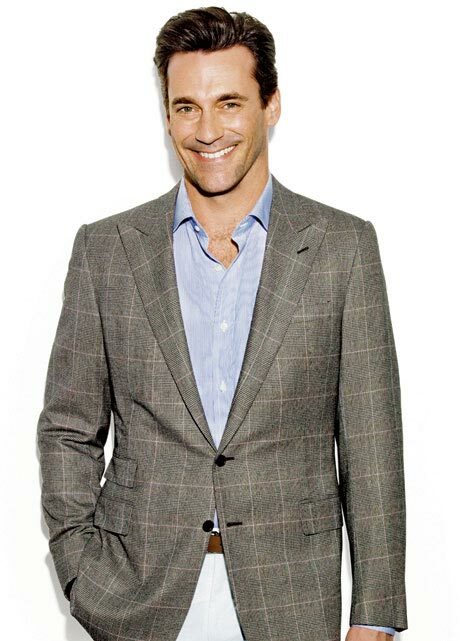 Rudd is best known for his roles in Clueless, Anchorman and its sequel, Role Models, Wet Hot American Summer and in The 40-Year-Old Virgin, as well as in the television shows Friends and Sisters. Rudd was accompanied at this morning’s Walk Of Fame ceremony by his good friend and fellow actor Adam Scott, Ant-Man co-star Michael Douglas–who both spoke on Rudd’s behalf–and by his family, including his wife Julie and their two children, his mother, sister, nephew and brother-in-law.